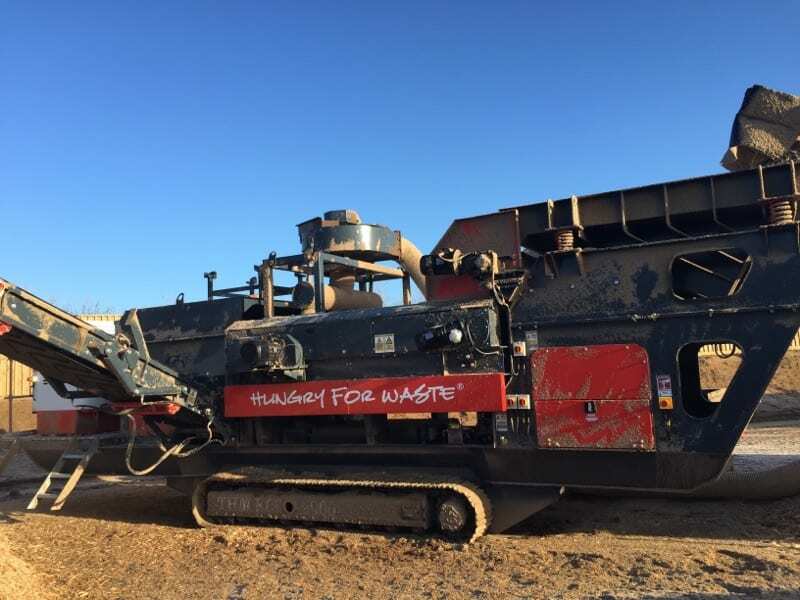 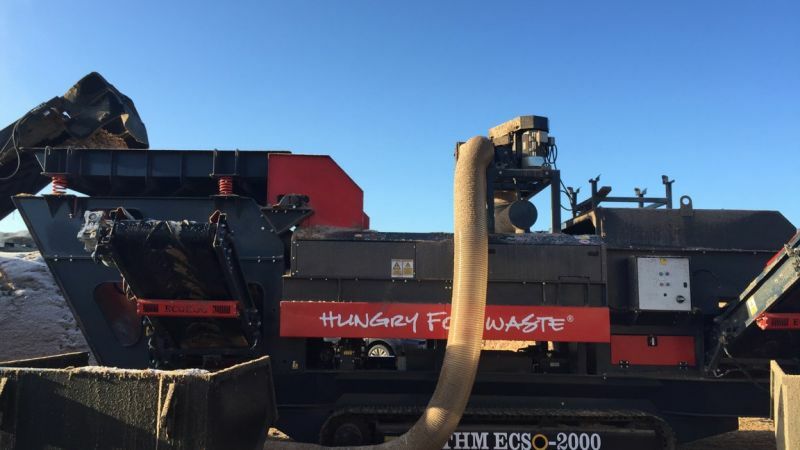 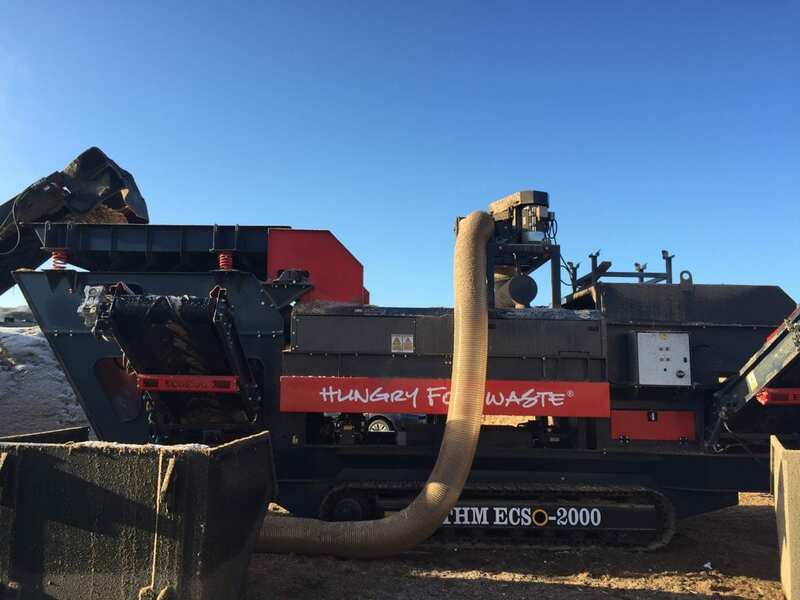 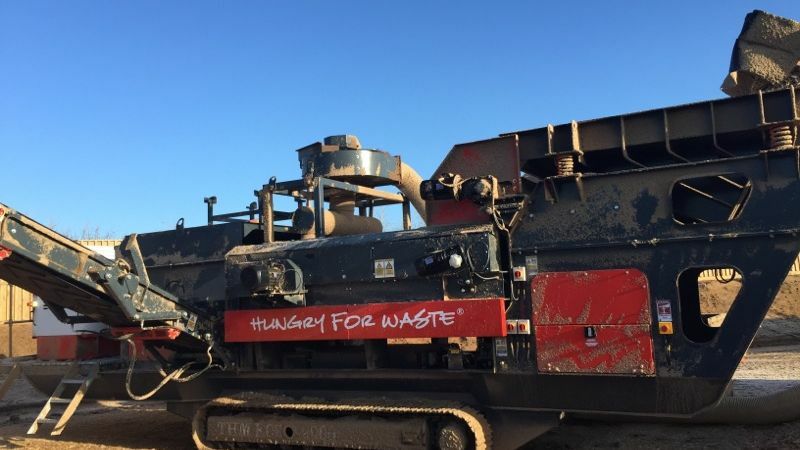 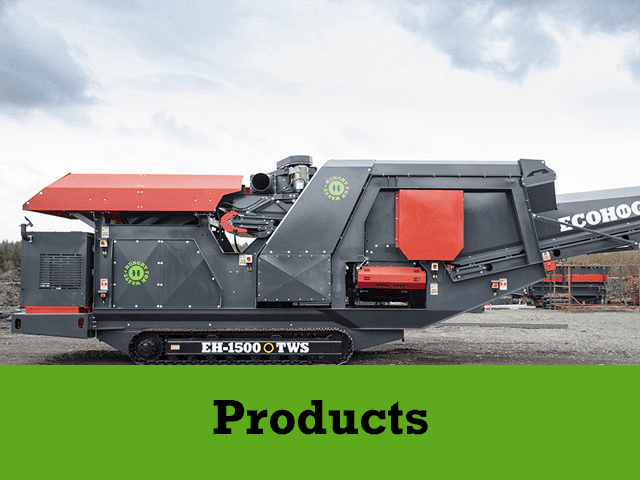 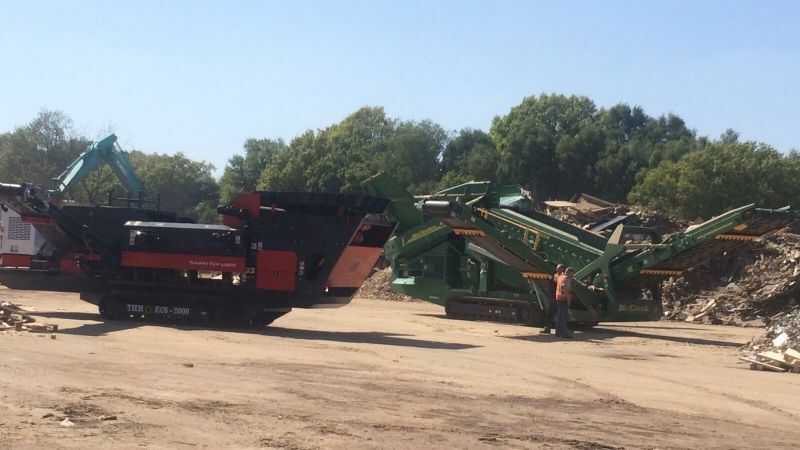 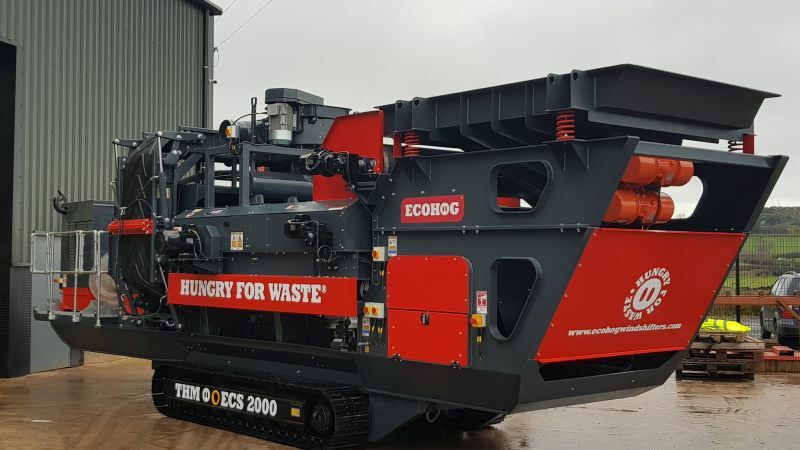 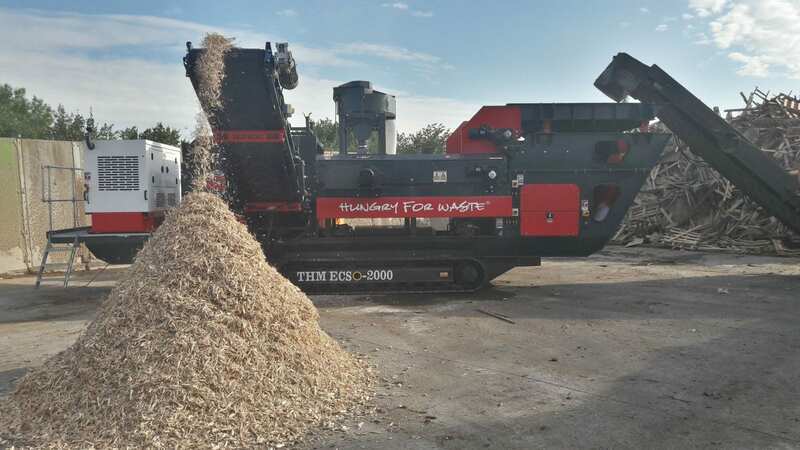 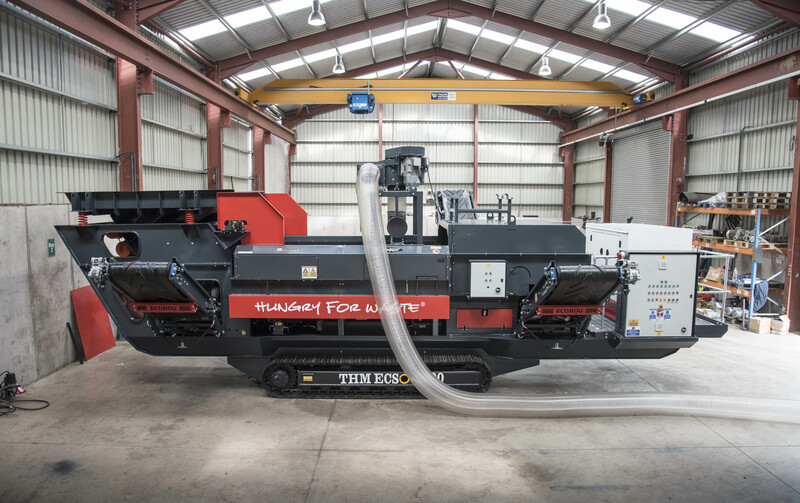 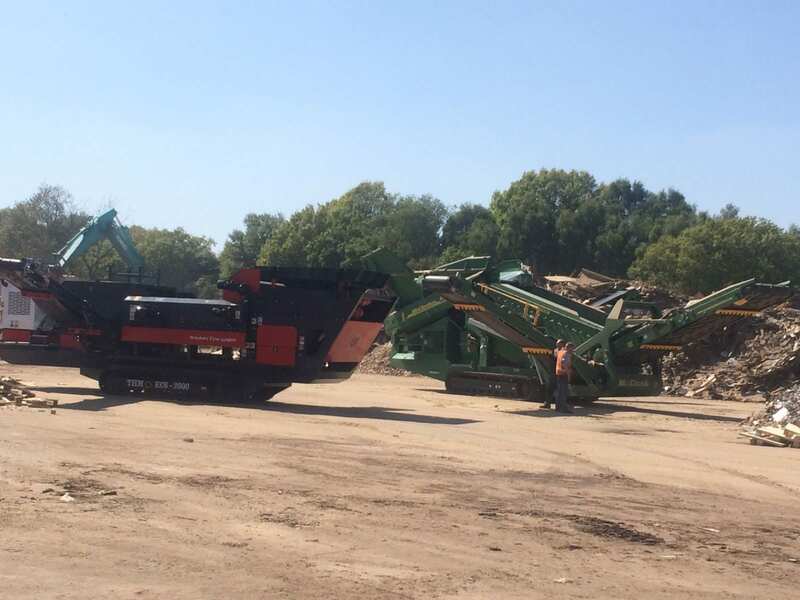 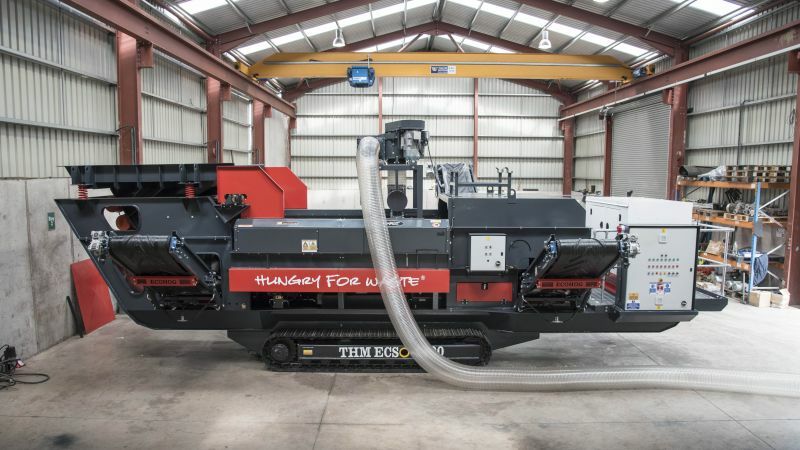 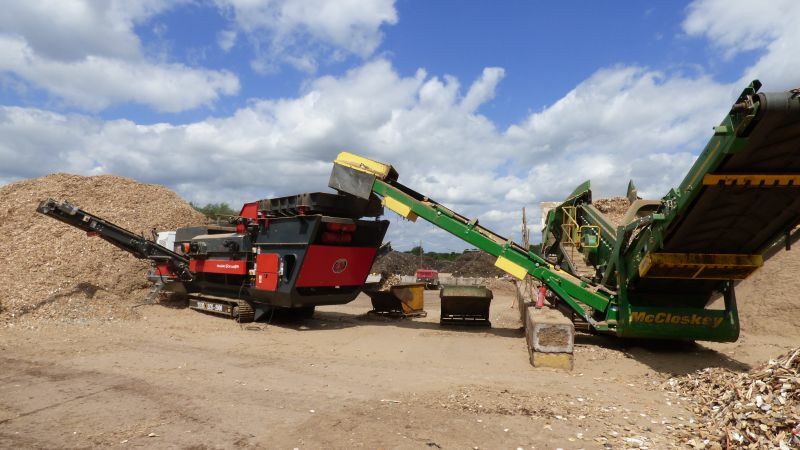 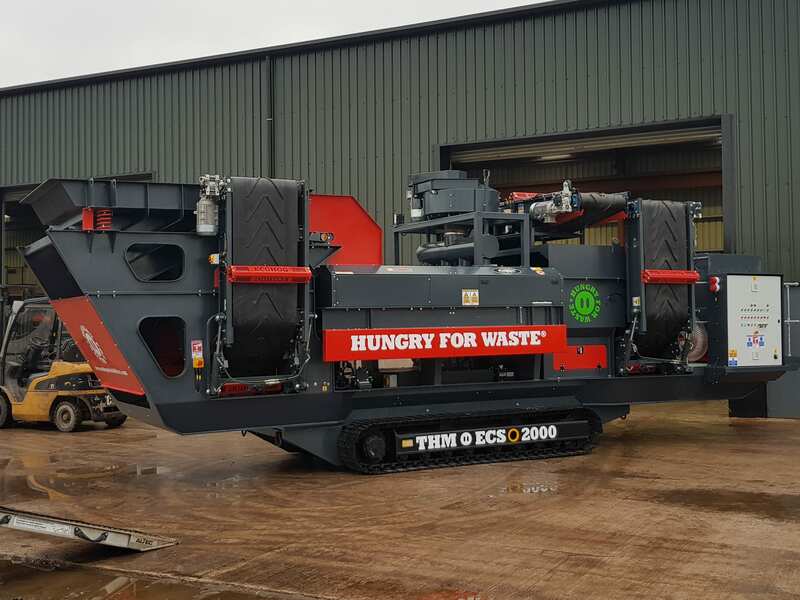 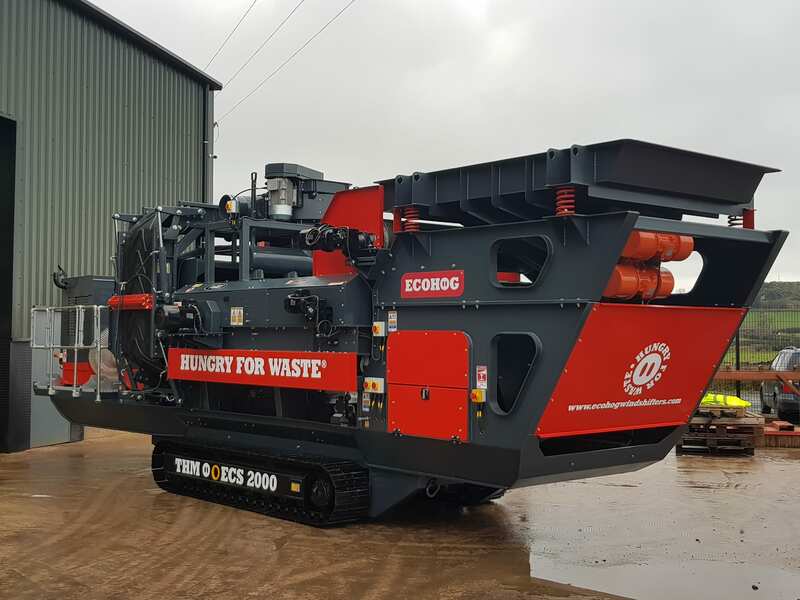 The unique THM ECS-2000 Tracked HogMag Eddy Current Separator incorporates the Eriez Rev X-E ST22-80 ECS unit enhancing production by an additional 30% in comparison to the HM ECS-1500 wide model. 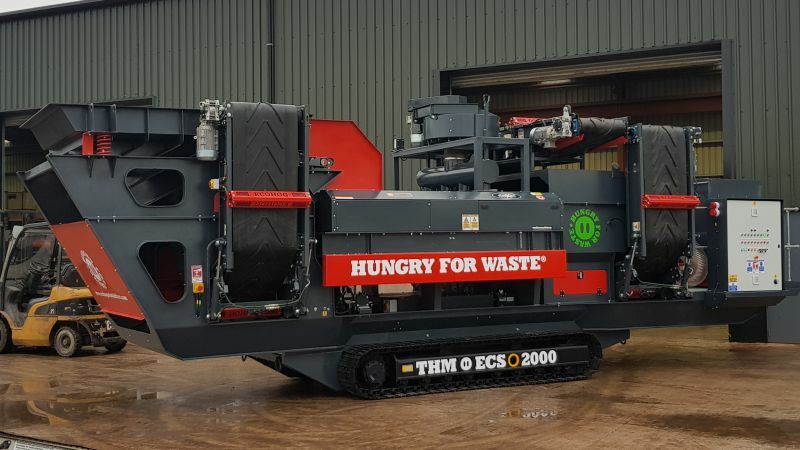 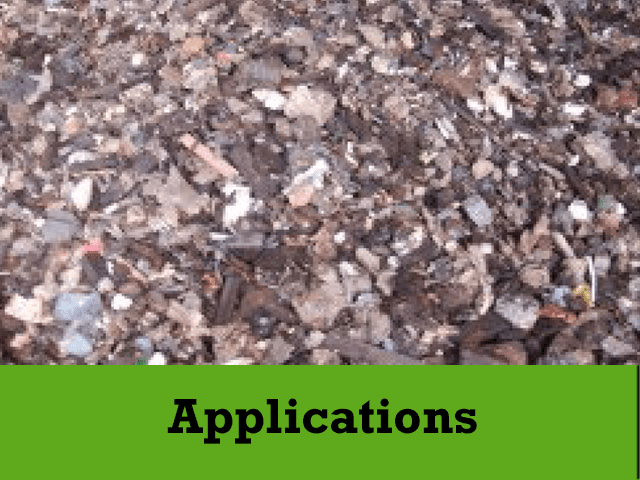 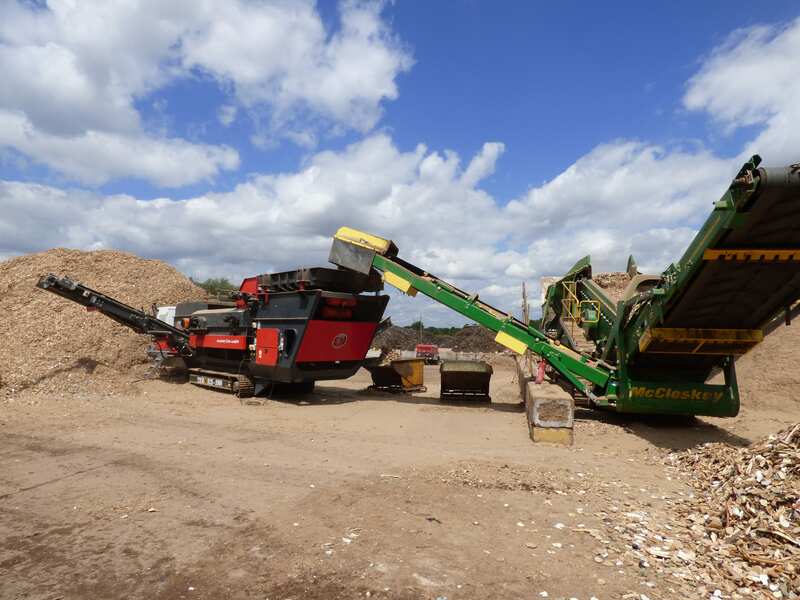 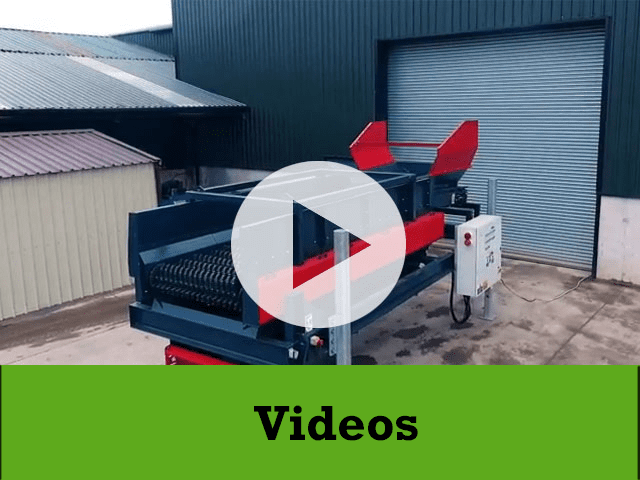 This higher capacity unit is suitable for the waste processor with high volume of waste material with a need for separation of ferrous and non-ferrous metals. 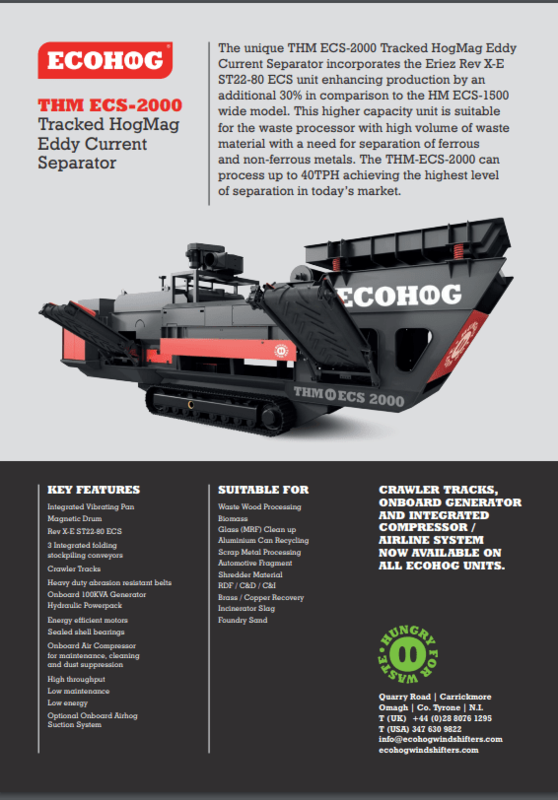 The THM-ECS-2000 can process up to 40TPH achieving the highest level of separation in today’s market.